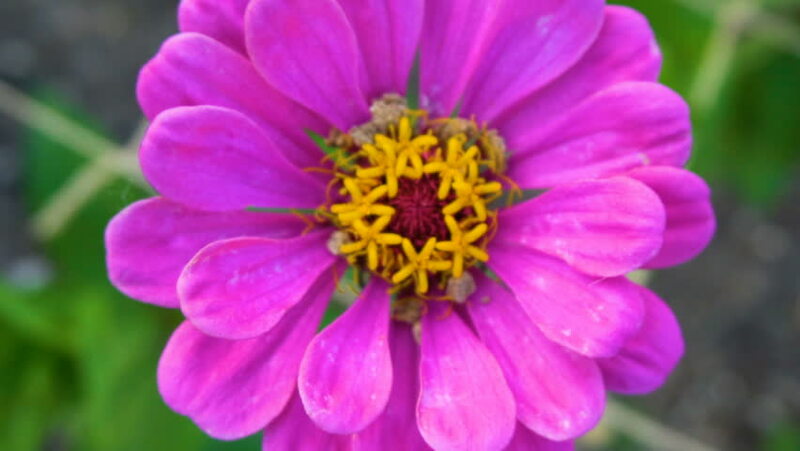 hd00:15Zinnia flower, also Tsiniya (lat. Zínnia). close up. hd00:14Zinnia flower, also Tsiniya (lat. Zínnia). close up.